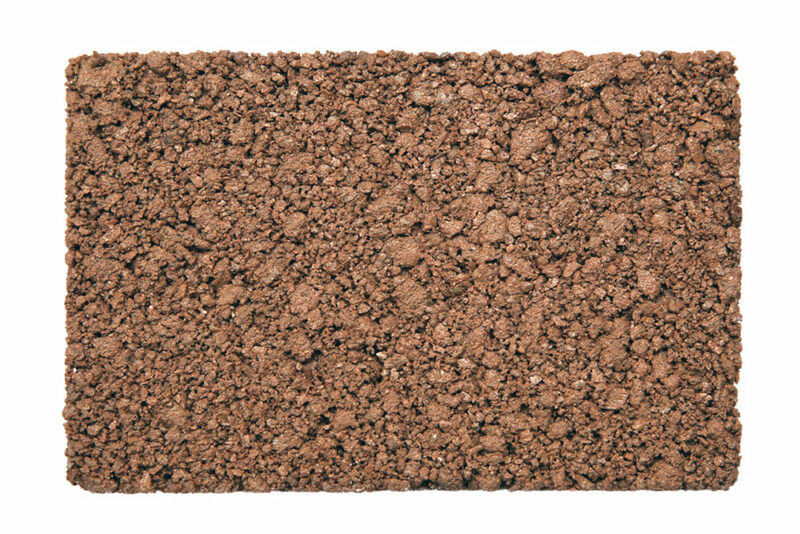 The Bituchem Group has introduced a new colour to its best-selling Natratex Cotswold hard landscaping range. The company is now producing a Salmon alternative offering a pink shade of the natural asphalt material which is both durable and aesthetically pleasing. Natratex Salmon uses coloured stone pigments sourced from specific quarries to offer a naturally coloured surface for a wide range of commercial and domestic applications. The coloured aggregates of Natratex Salmon are fully bonded using a clear resin binder to form a hard-wearing surface with an attractive natural stone finish. The material allows specifiers and architects to add a touch of soft colour to brighten up rural or heritage areas whilst still reflecting the character of the surrounding landscape and architecture. Like all Natratex products, the Salmon material is extremely versatile and can be used for any new, overlay or regeneration application that sees light vehicular or pedestrian use, including car parks, domestic driveways, footpaths and parks. Bituchem have completed many successful applications of the Natratex Salmon surface at a number of National Trust properties, domestic areas, care homes and decorative footpaths which have all required a colourful yet natural landscape. The mechanics and functionality of the Natratex range is similar to traditional asphalt as it is laid and compacted at the same nominal thickness, using conventional equipment. The Bituchem design team can work with architects and specifiers to suggest ideal solutions for the individual requirements for each application and tailor the aggregate type to each contract specification.